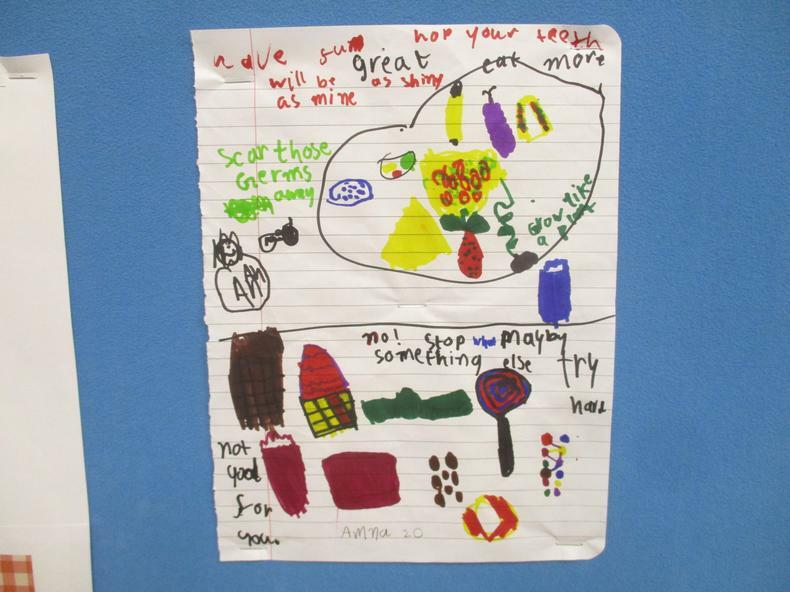 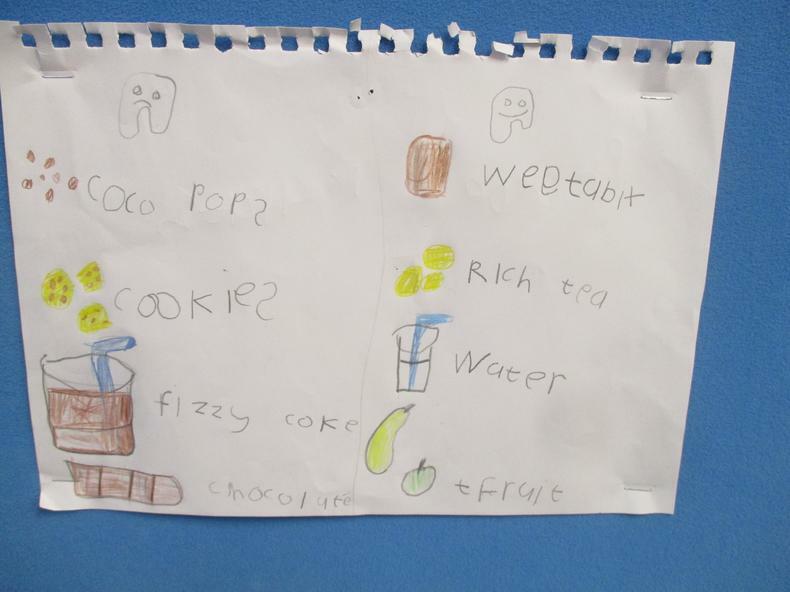 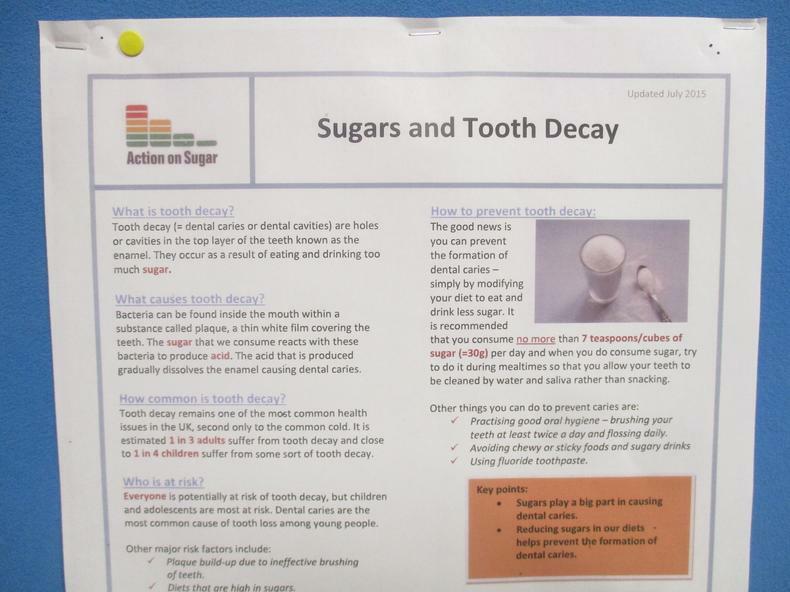 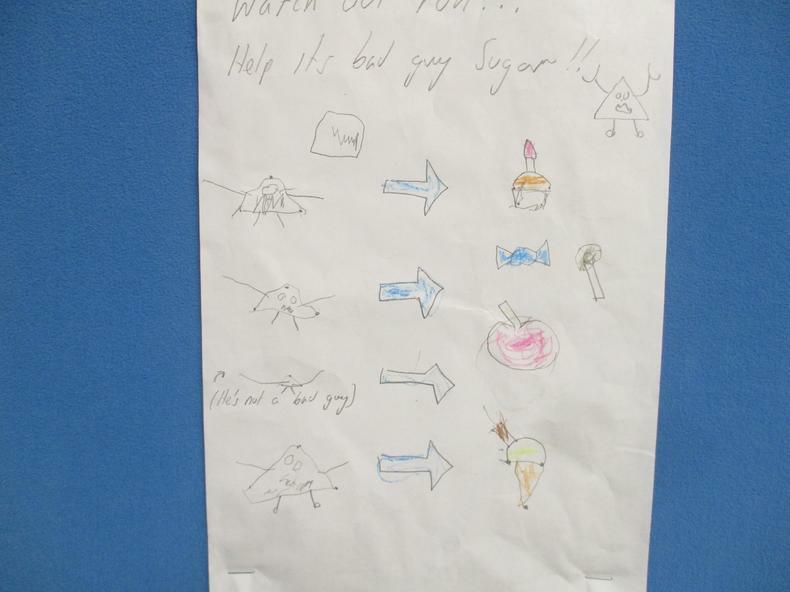 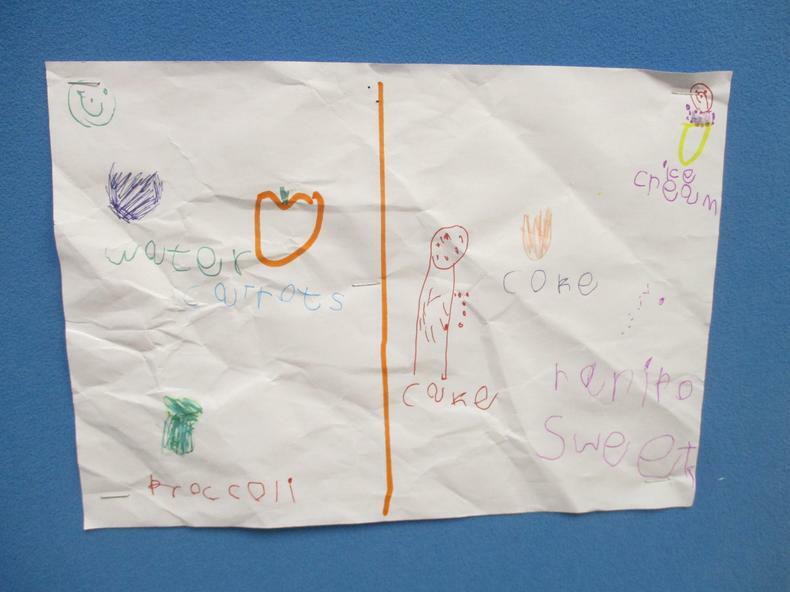 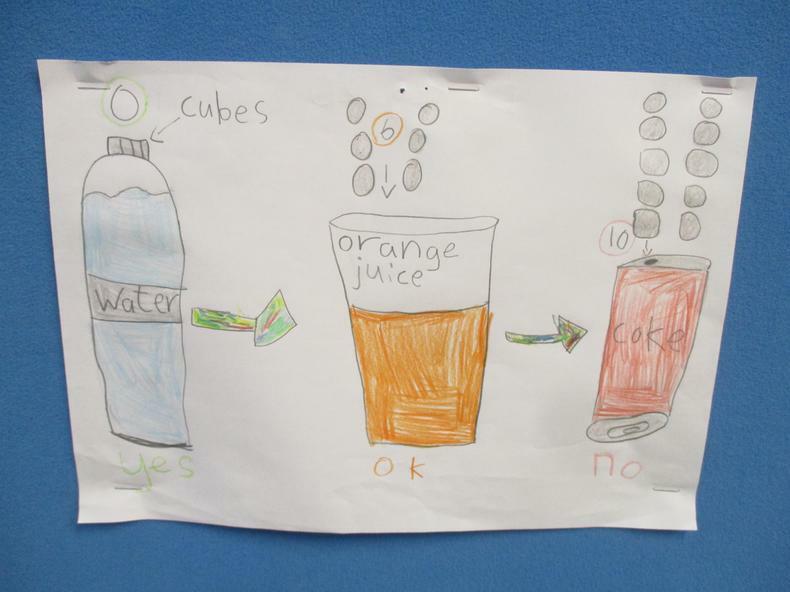 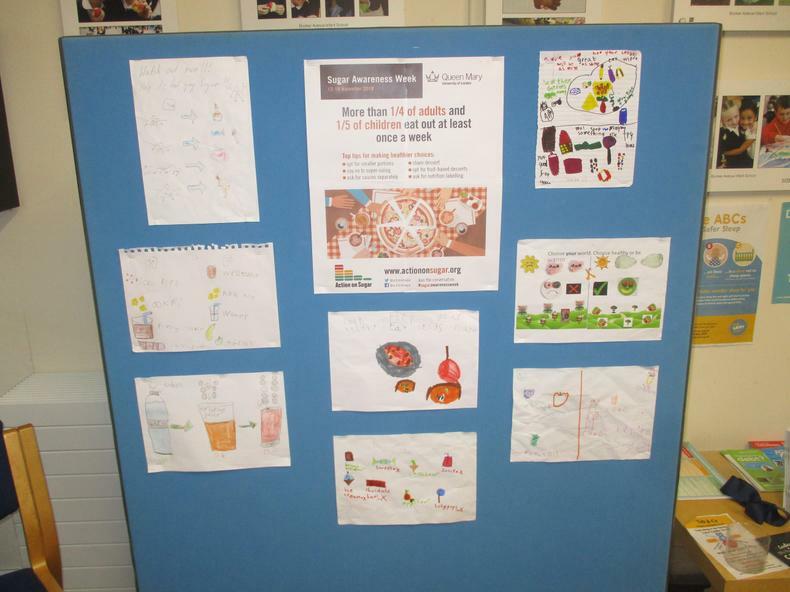 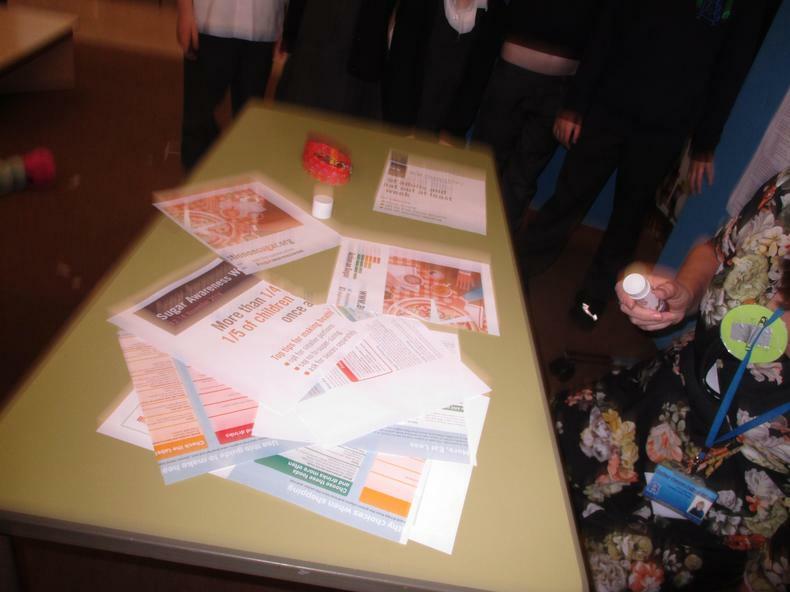 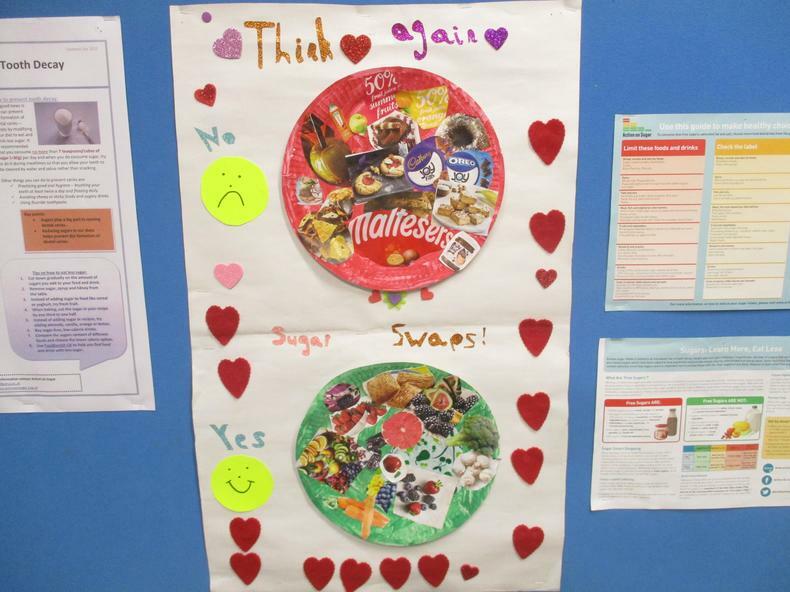 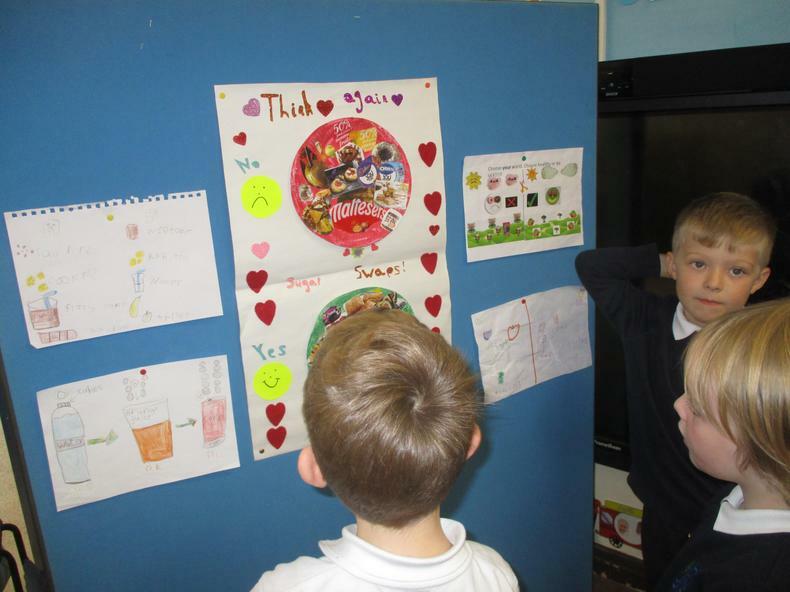 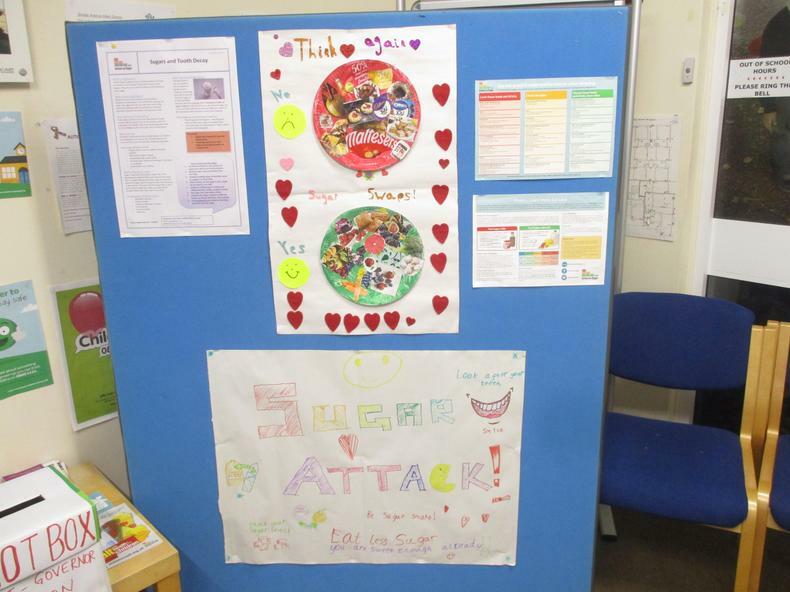 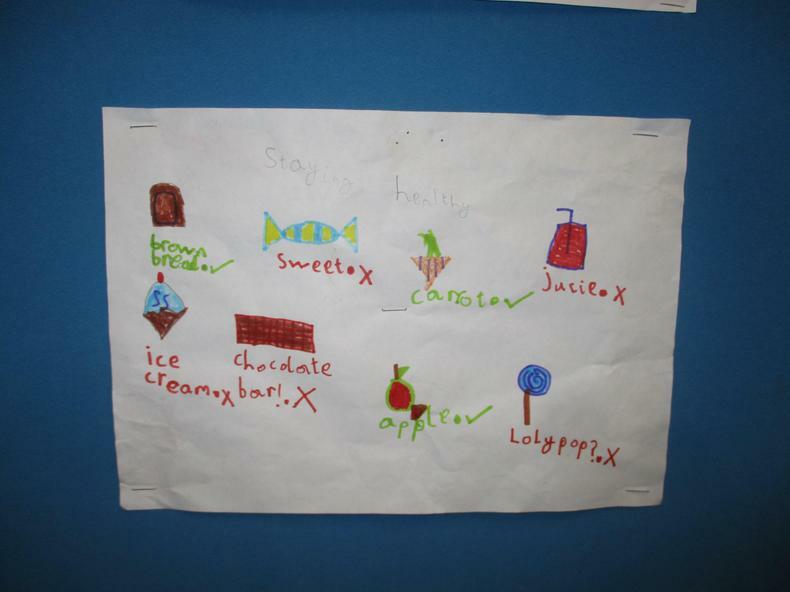 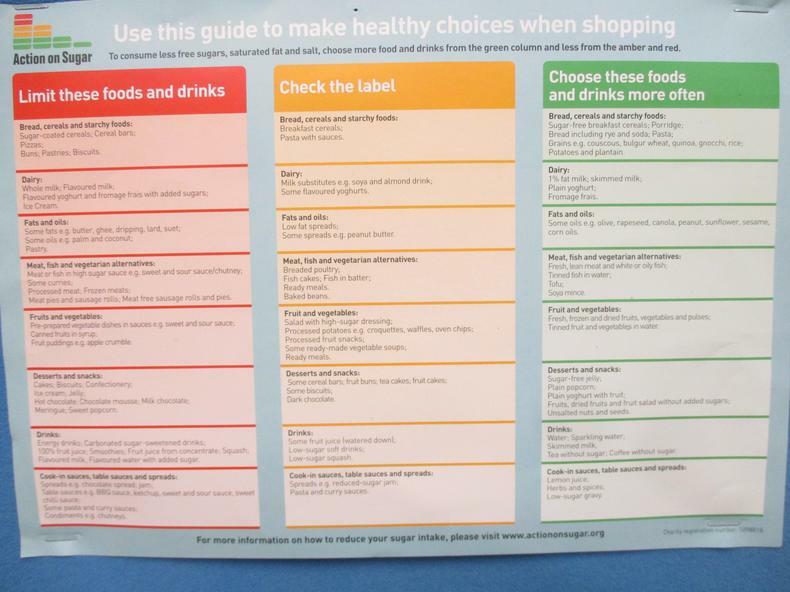 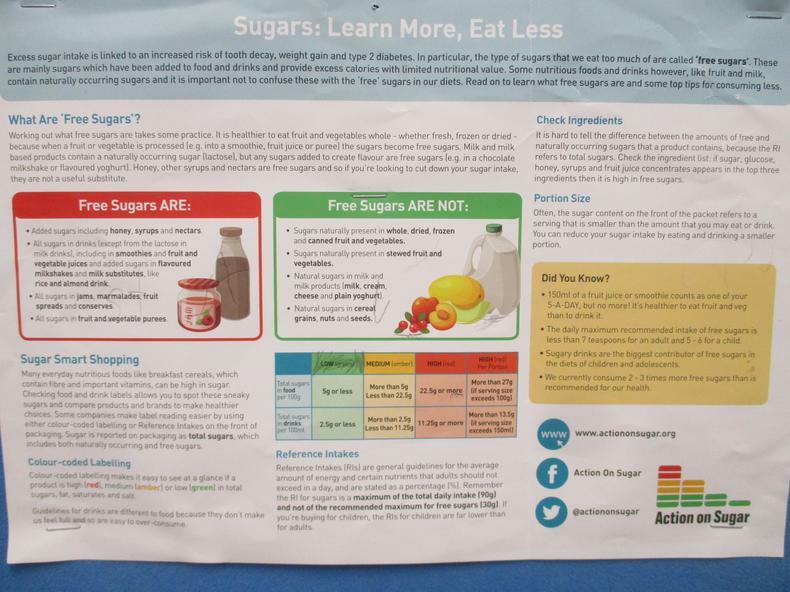 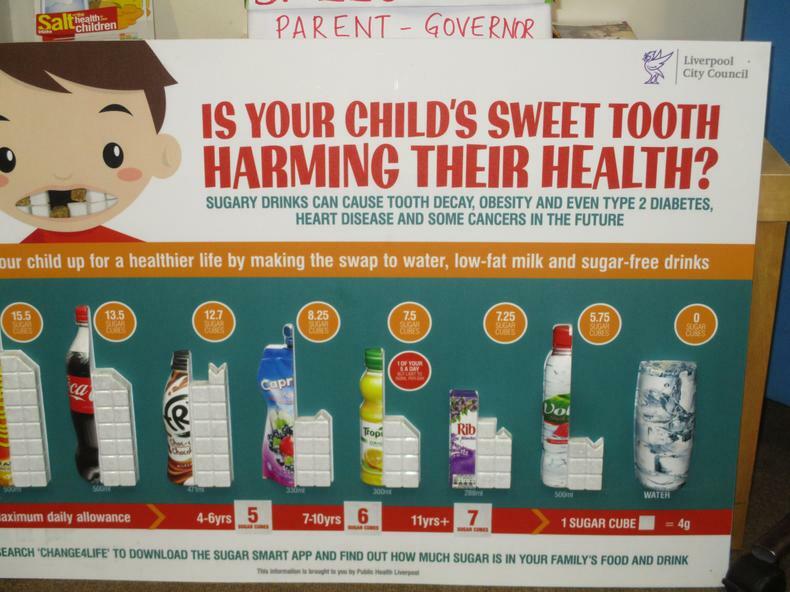 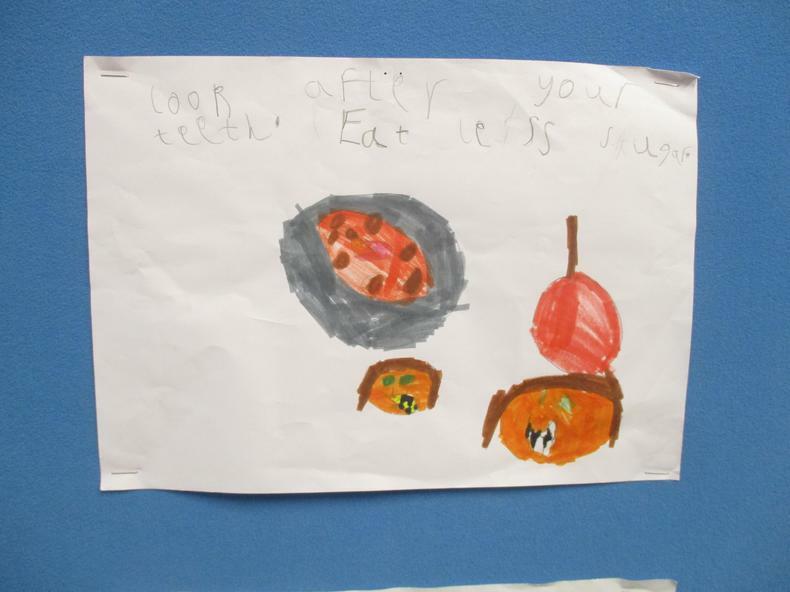 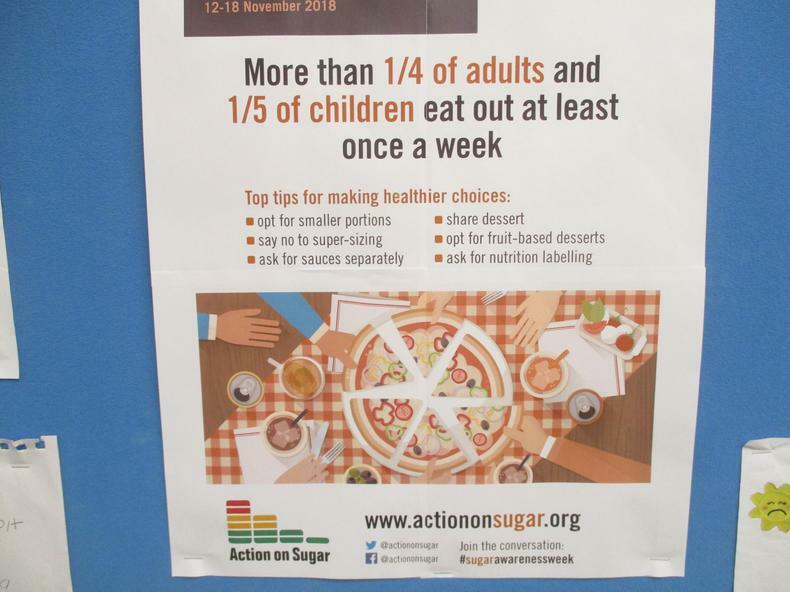 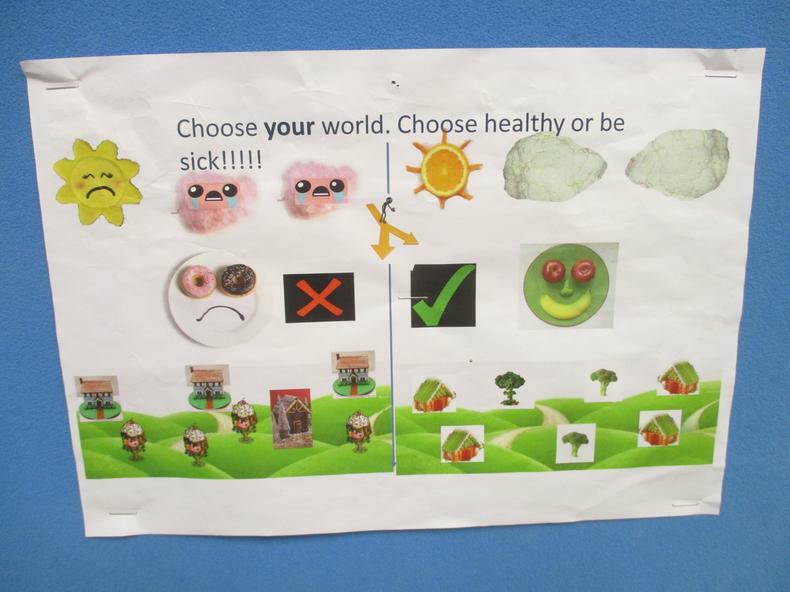 The SNAG Team held a Sugar Awareness Poster Competition over half term. 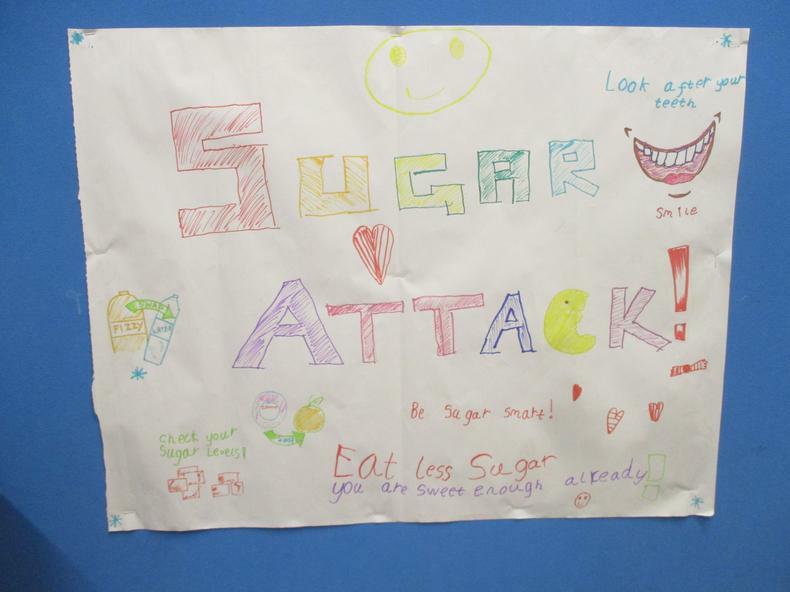 The winning entries have been used to make a display in our school foyer to help make people aware of the sugar that is hidden in a lot of the things we eat. 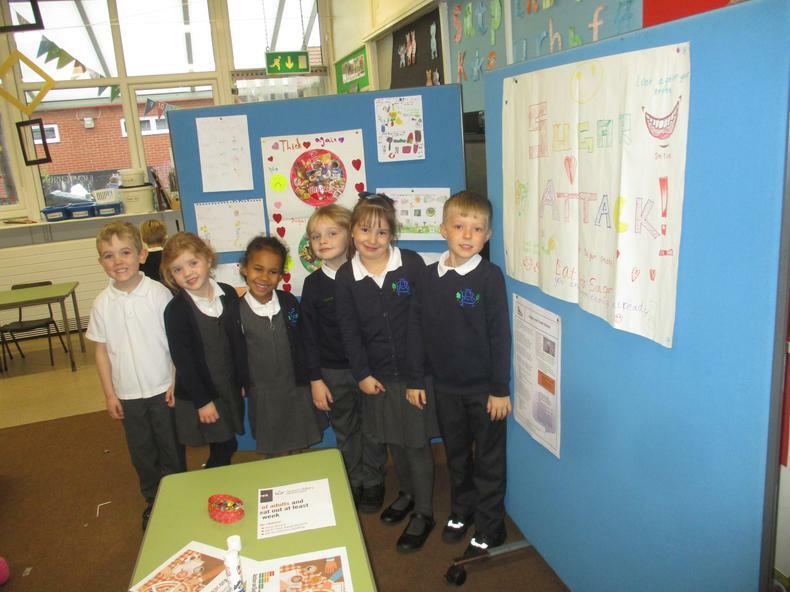 Pop in before or after school to have a look.